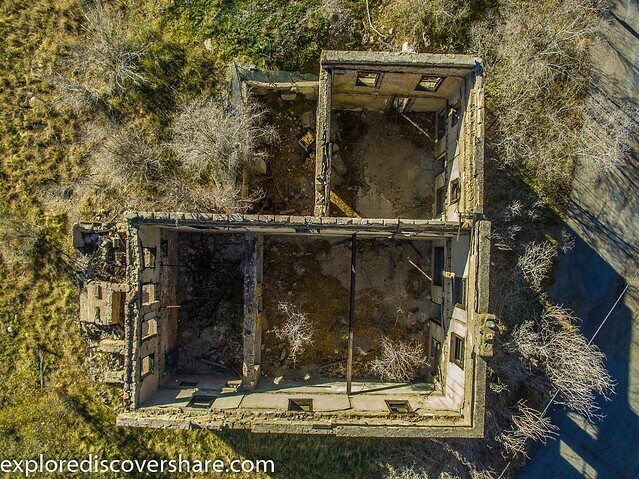 45 Awesome Drone Photos of Abandoned Places! 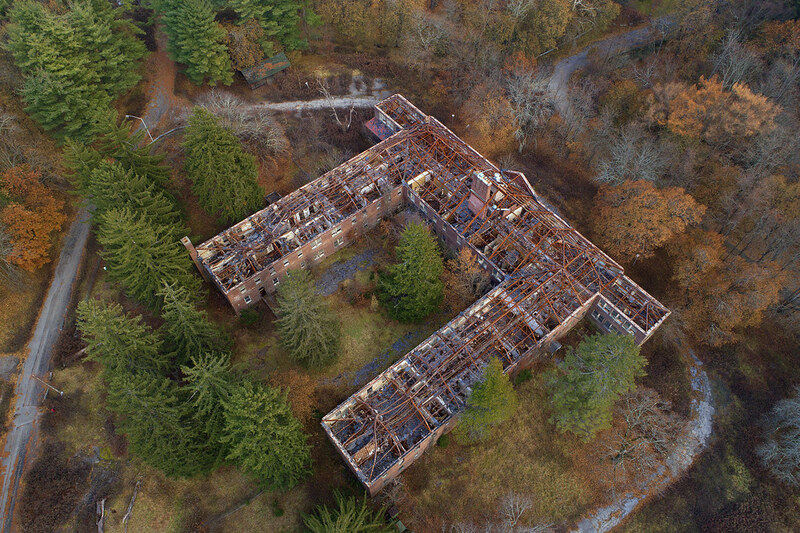 Decay look so cool from above. 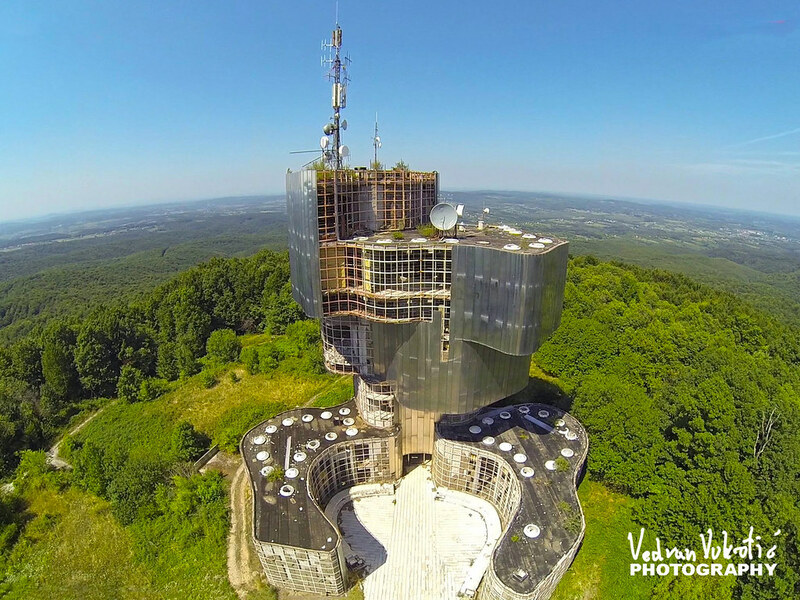 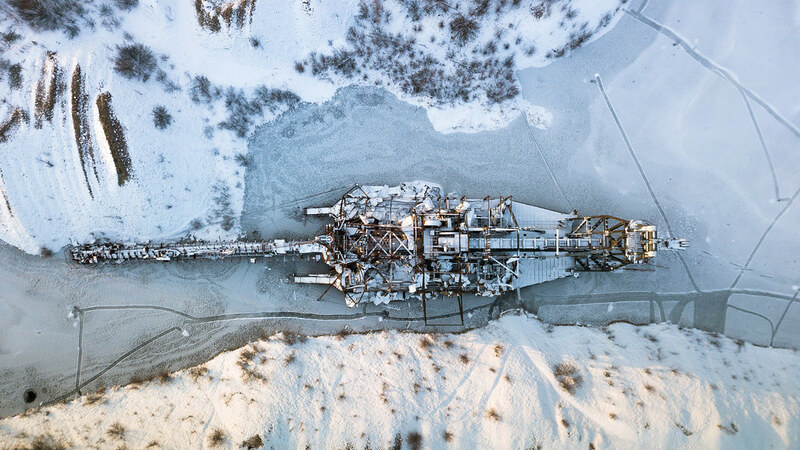 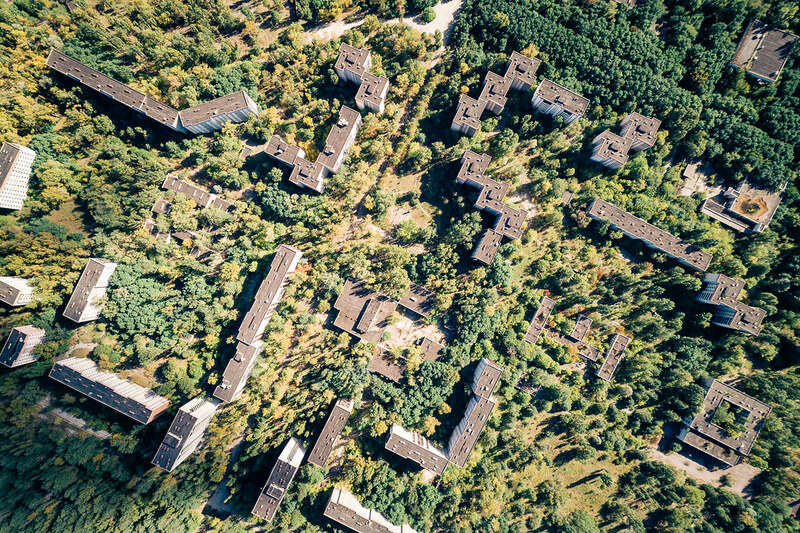 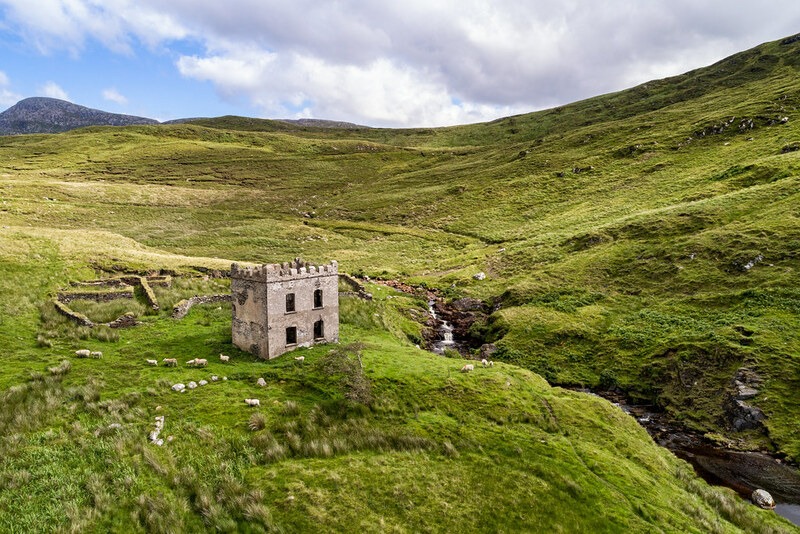 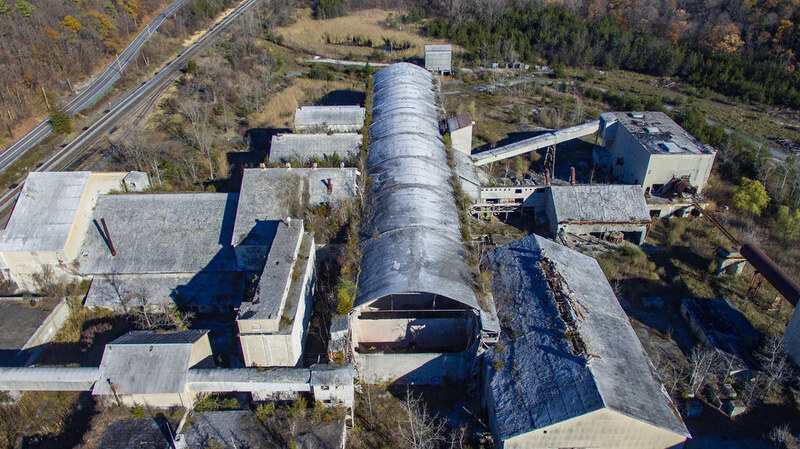 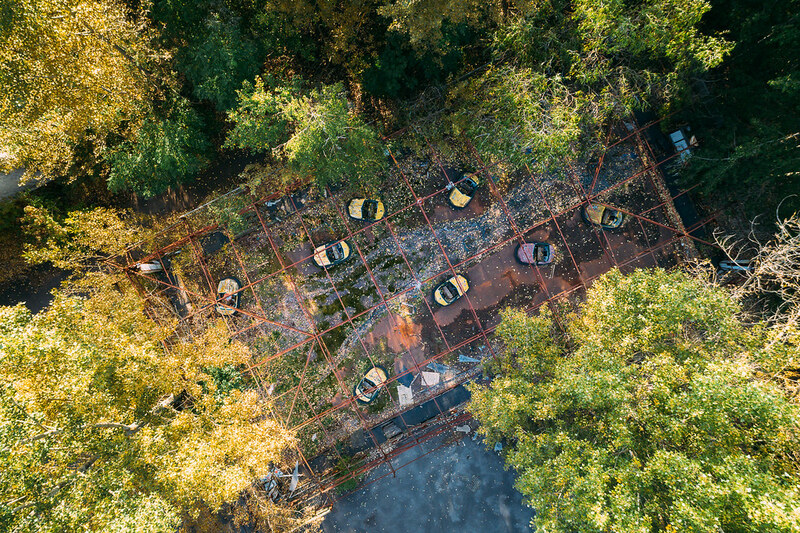 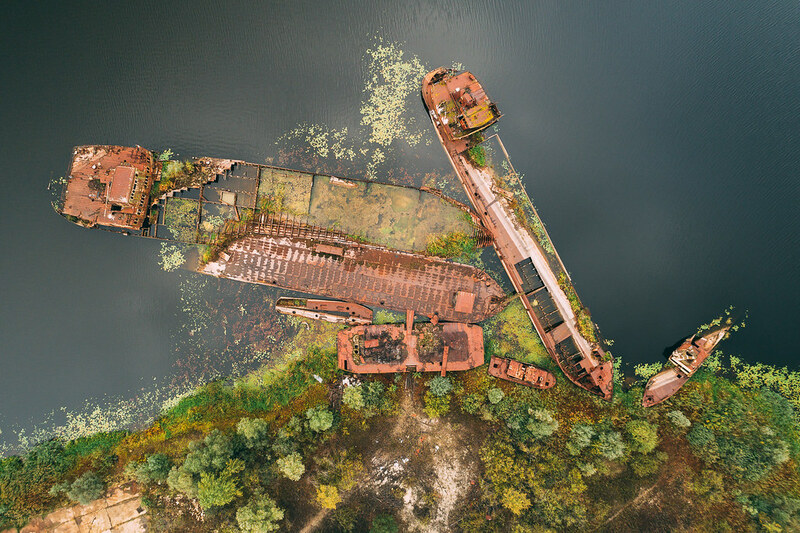 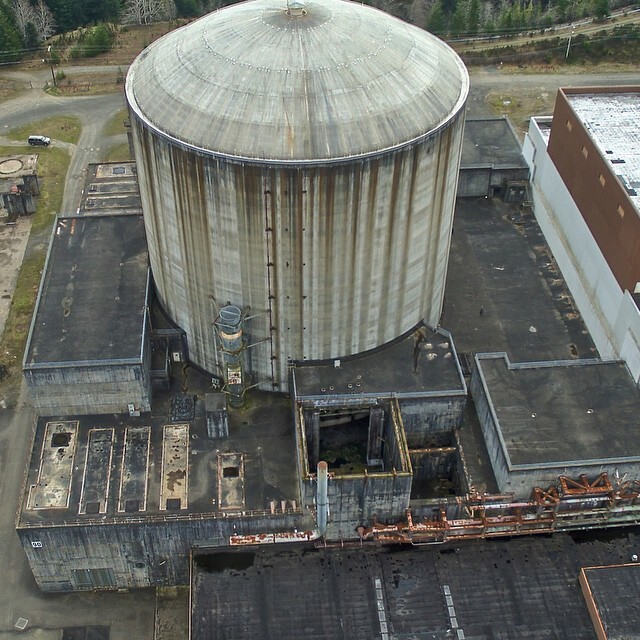 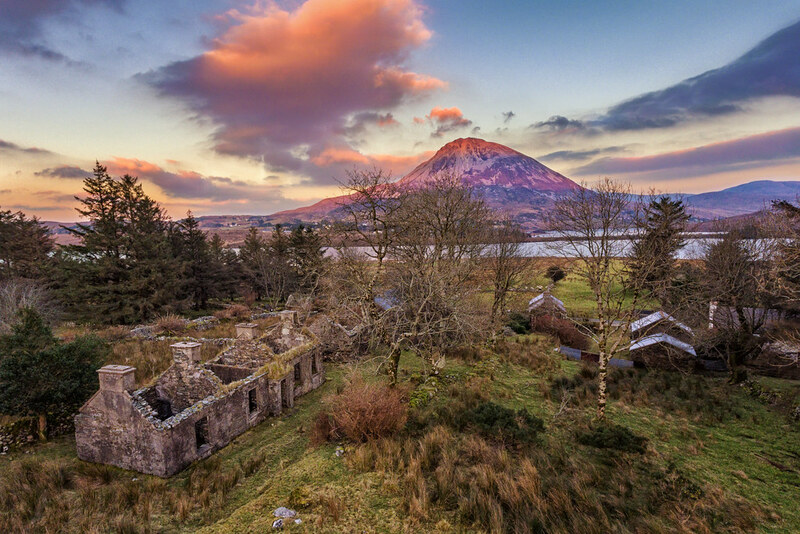 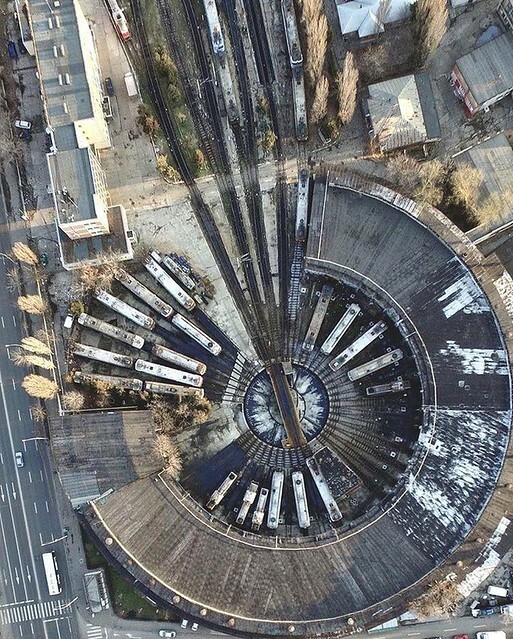 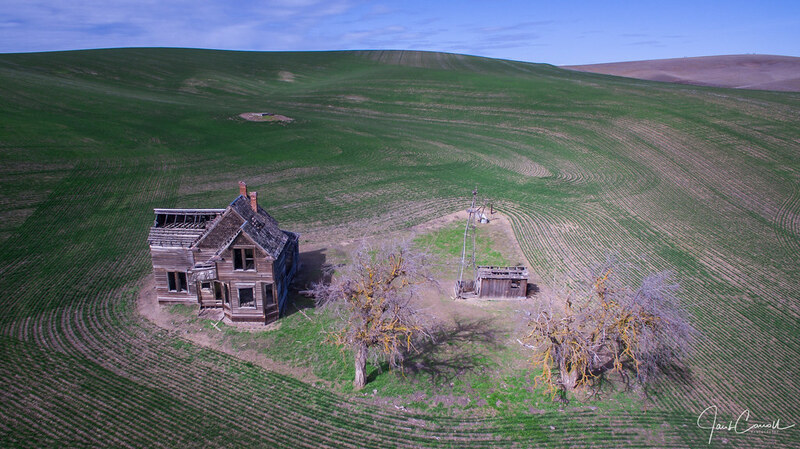 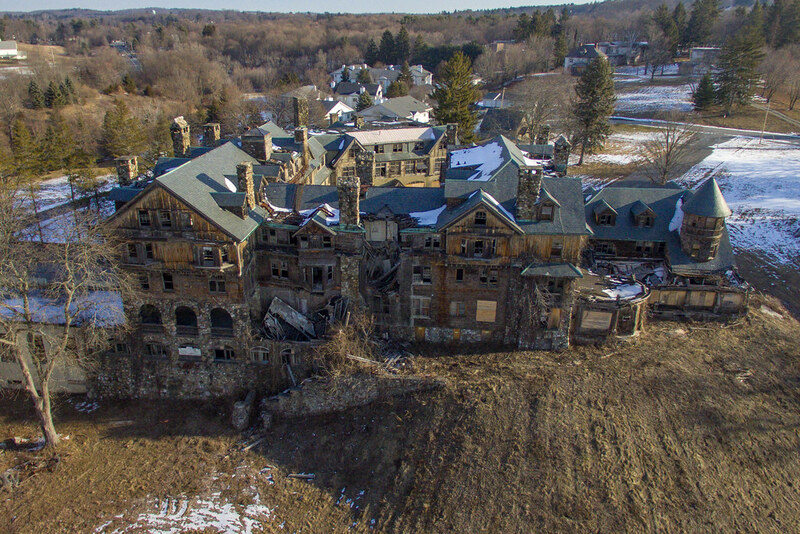 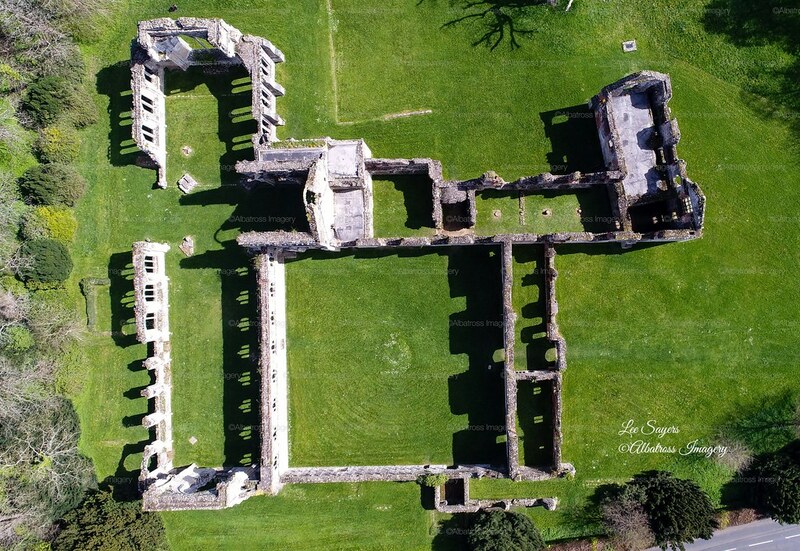 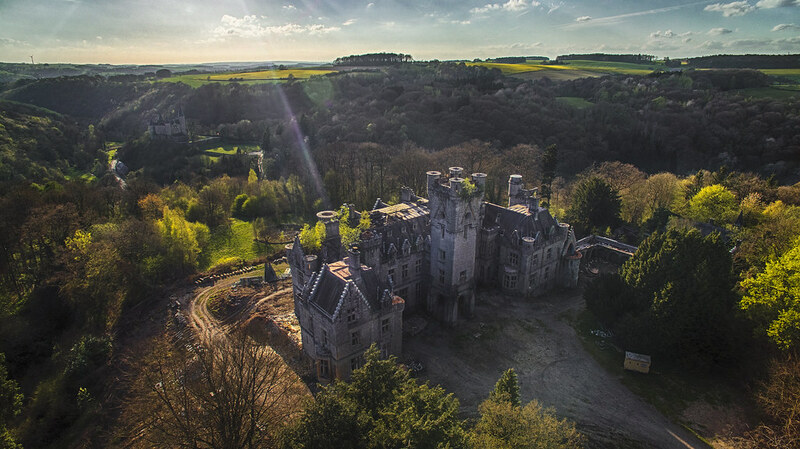 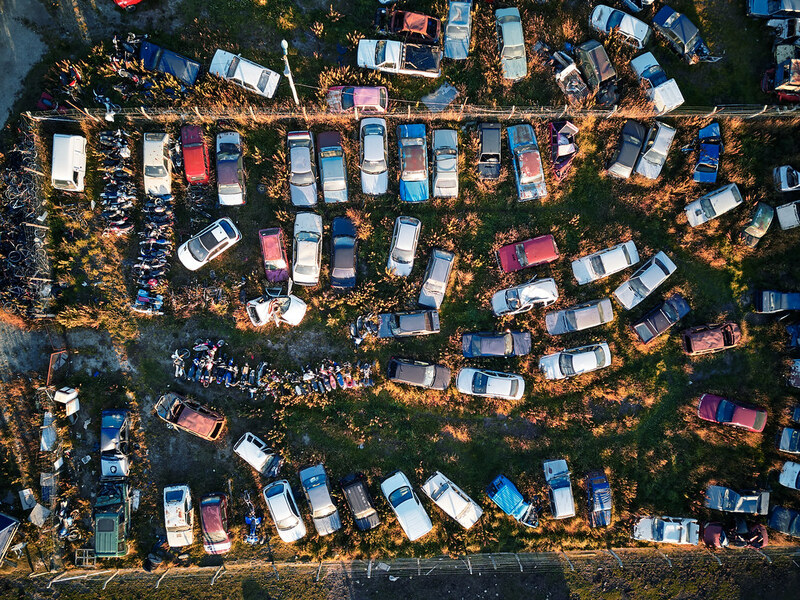 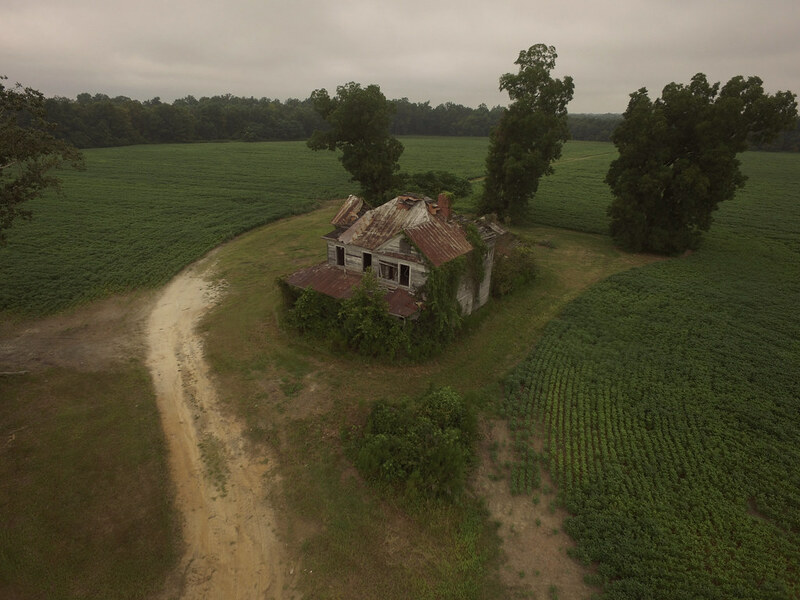 Here are some awesome drone photos of abandoned places. 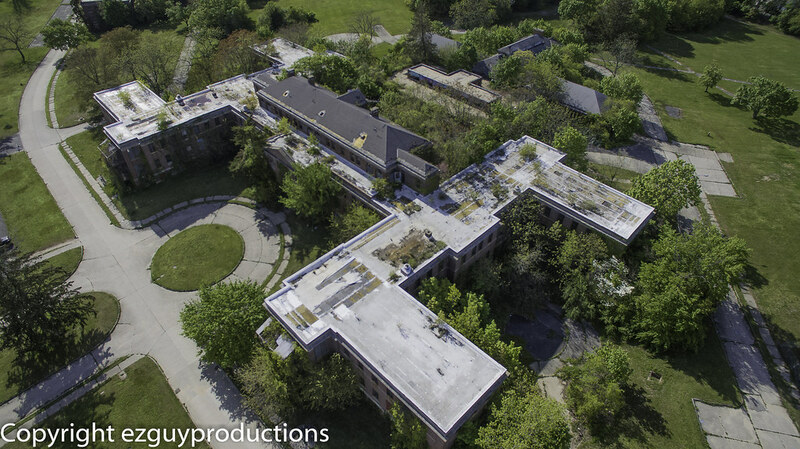 My second photography hobby is about abandoned places or urbex. 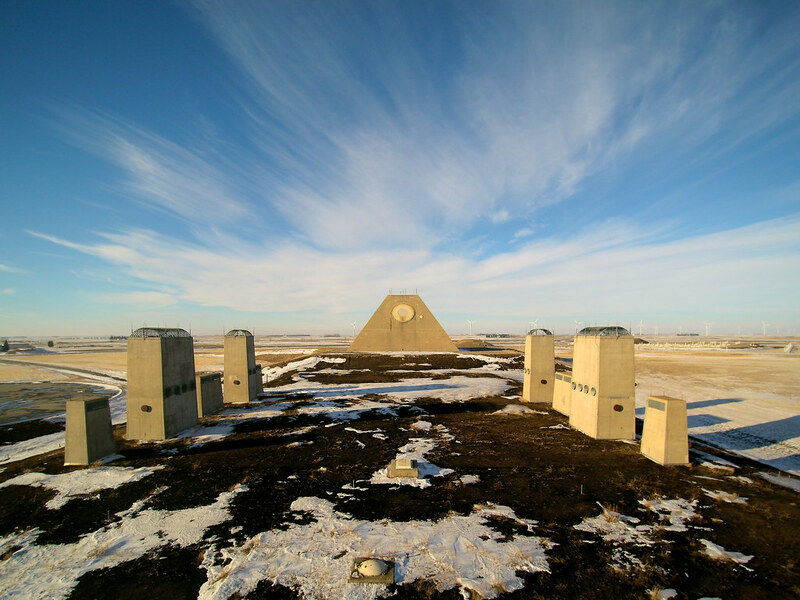 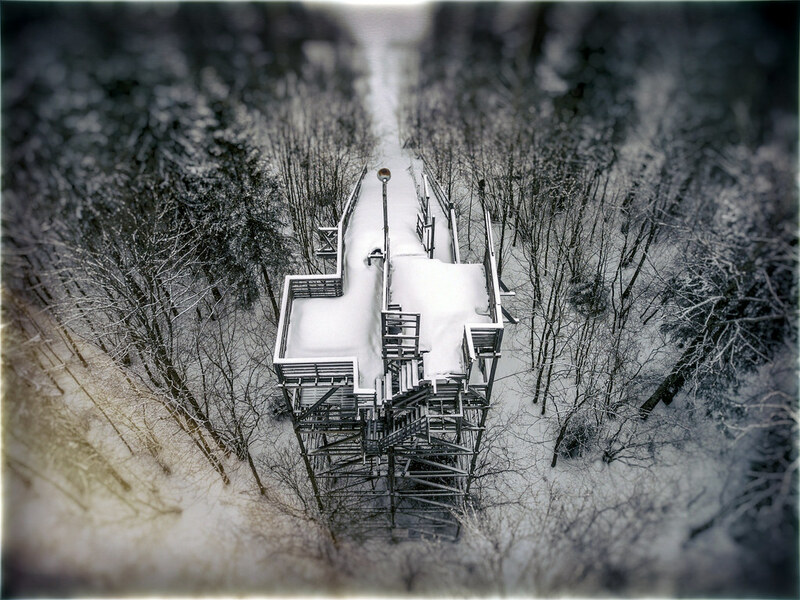 I have another blog called Left To Decay.com and also a ton of Flickr pictures. 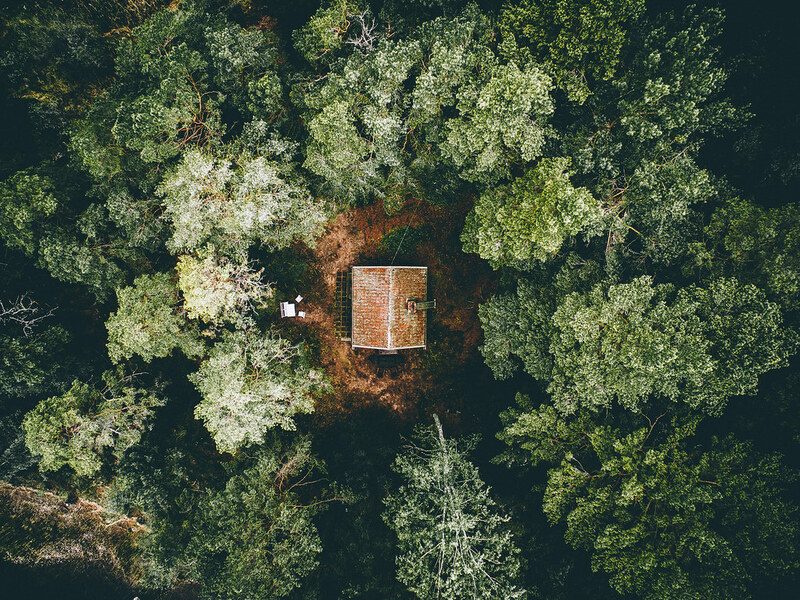 Check it out and follow me there if you want. 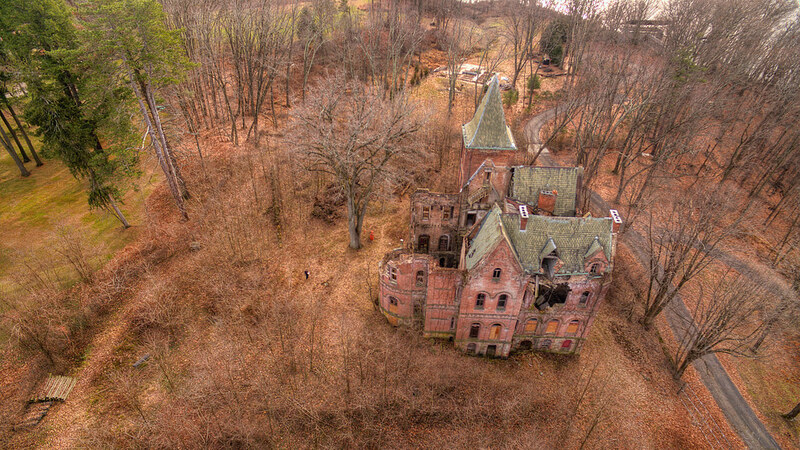 So I love abandoned places and buildings! 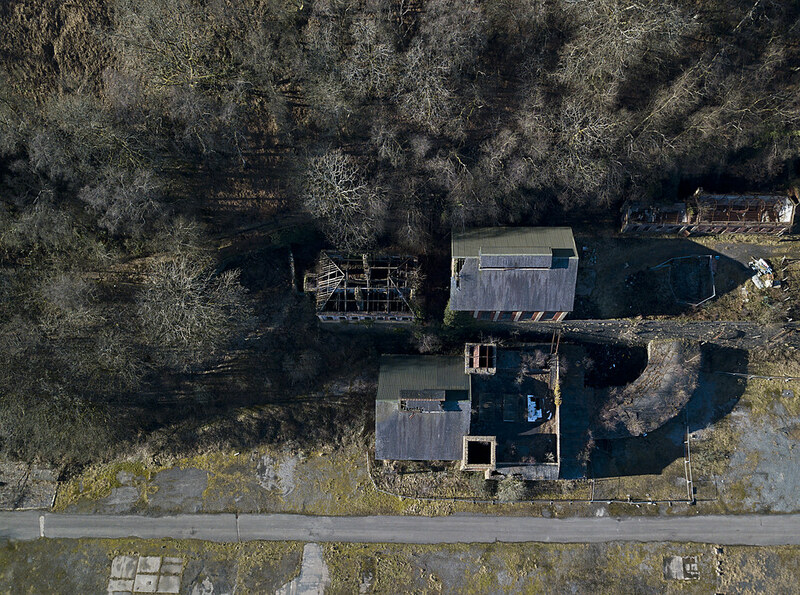 When I first started exploring this derelict buildings and areas from the past, no one used drones. 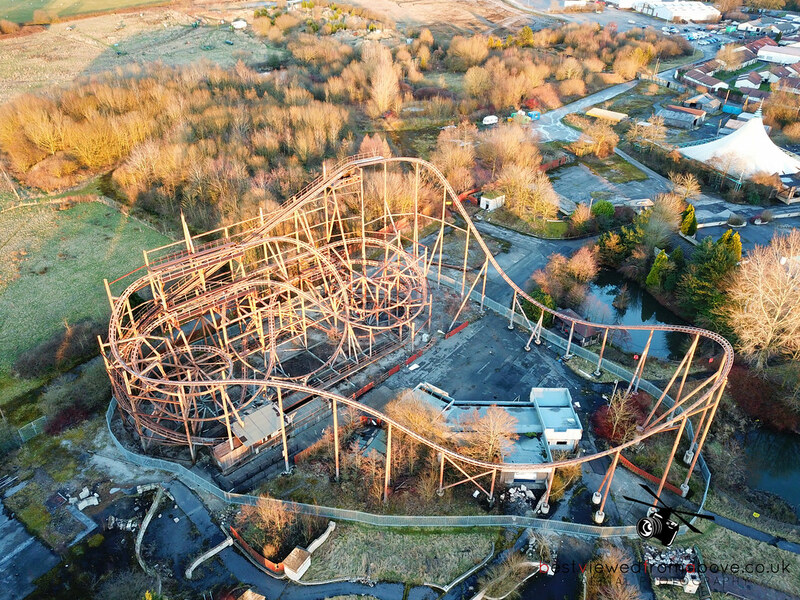 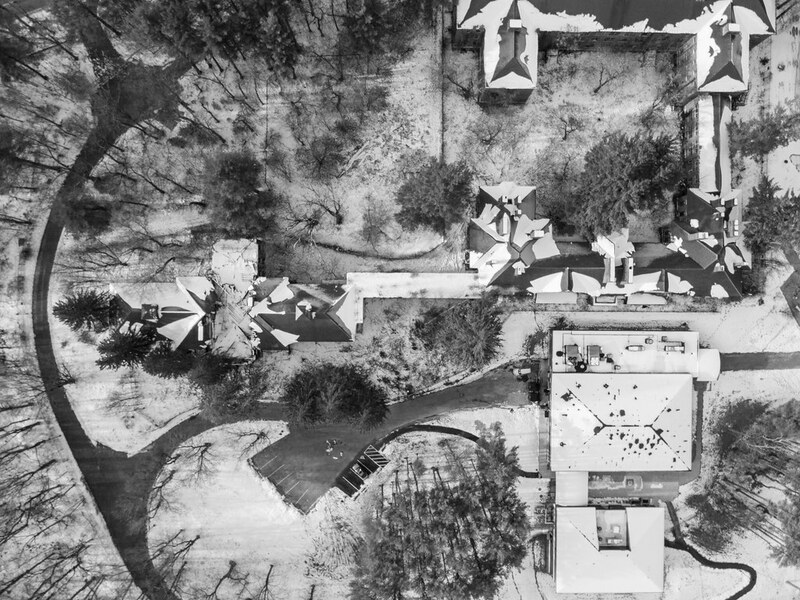 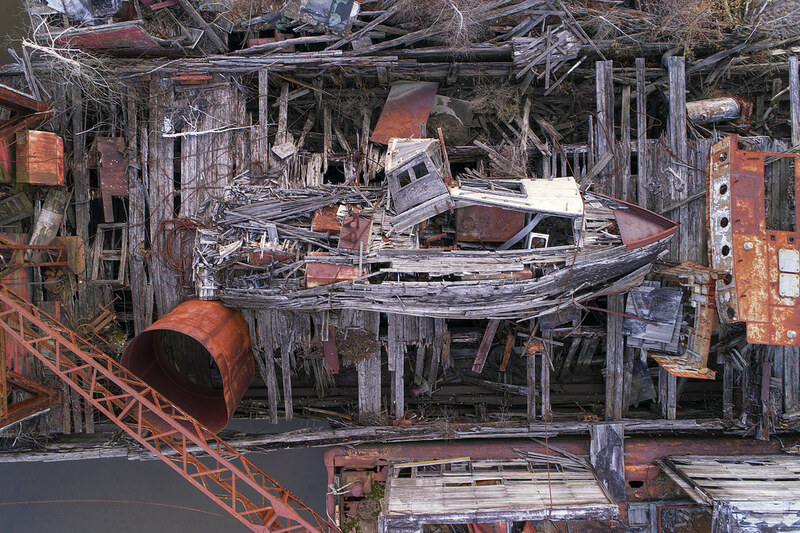 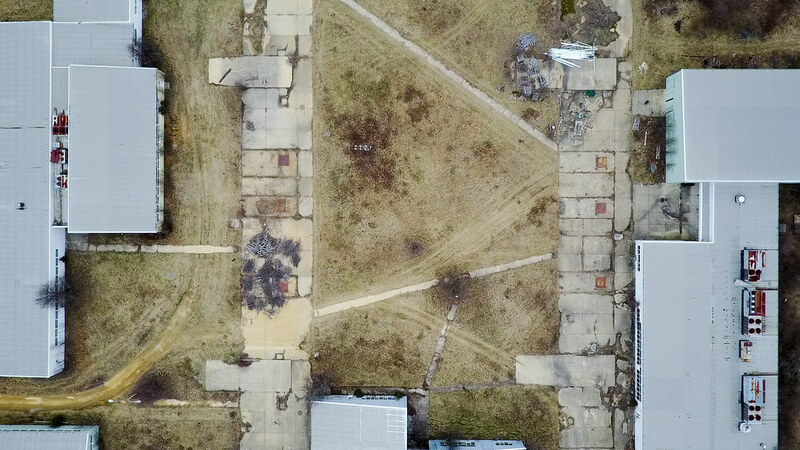 Lately, more and more pictures appear from aerial views of abandoned, ruined and collapsed building. 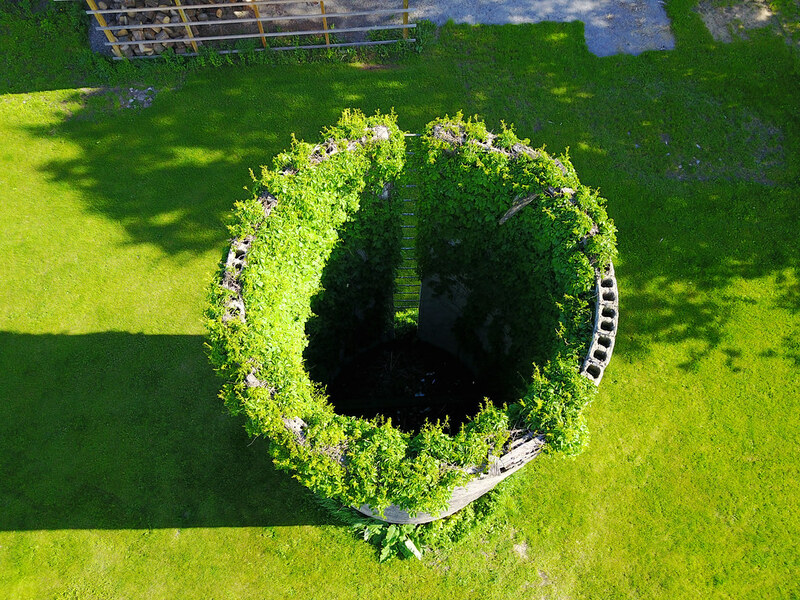 It is another view that is fascinating and fun to watch. 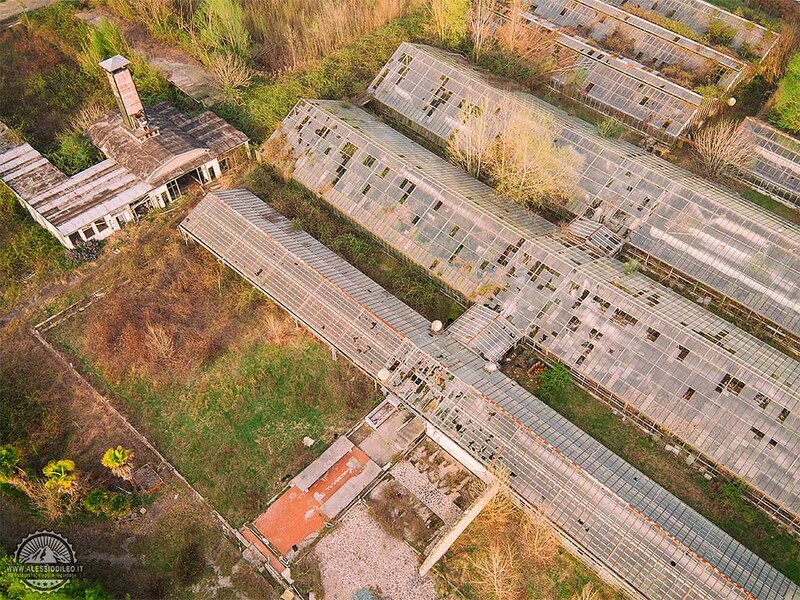 Roof beams look like ribs of a skeleton, empty areas around looks like apocalyptic wastelands. 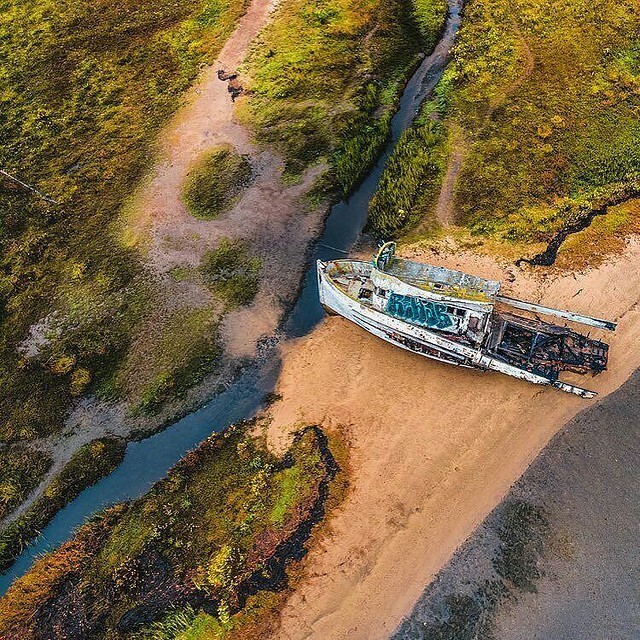 The drone photo above, at the top of this page, is taken by photographer Andy Milford who has username milfodd on Flickr. 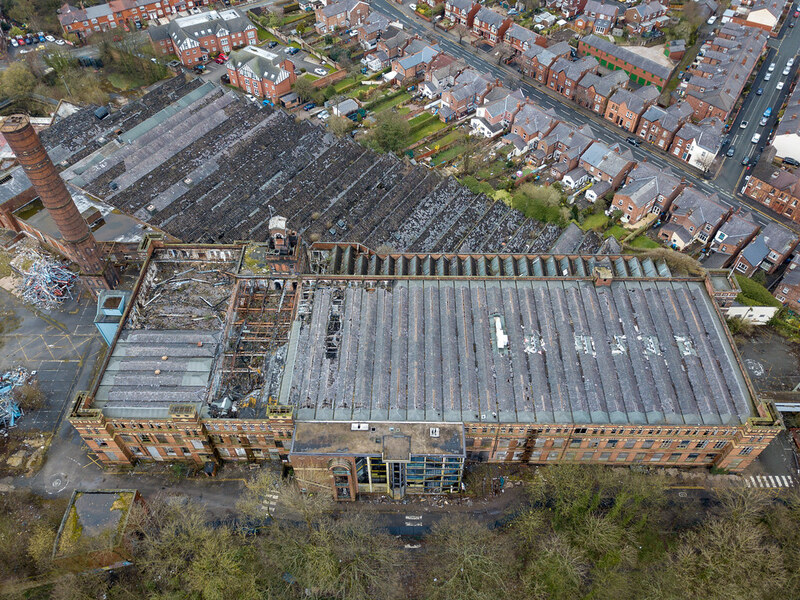 Used by permission and also shown in the list below. 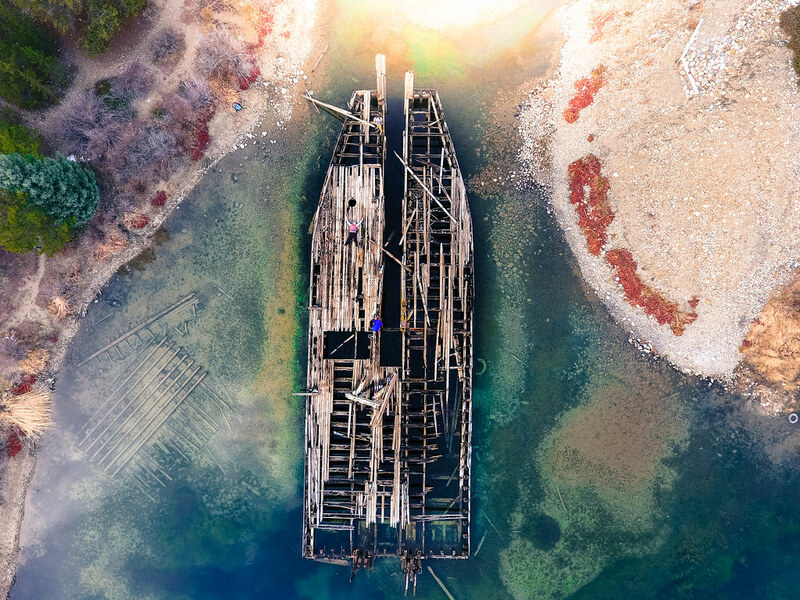 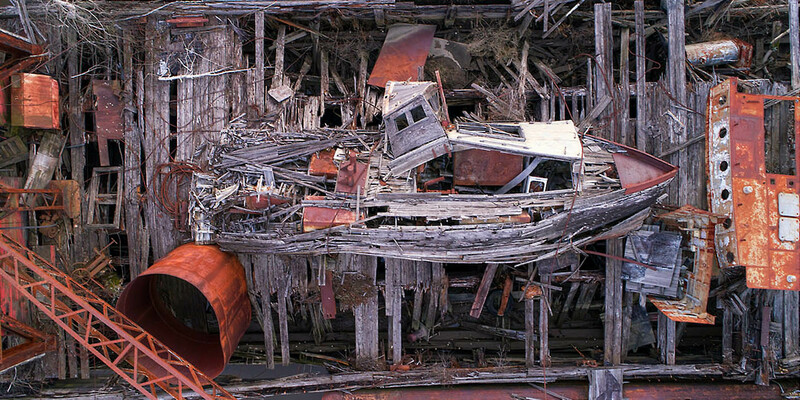 I love how the seemingly collapsed remains of the wooden boat lie silently on top of a similar decayed dock, barge or another vessel. 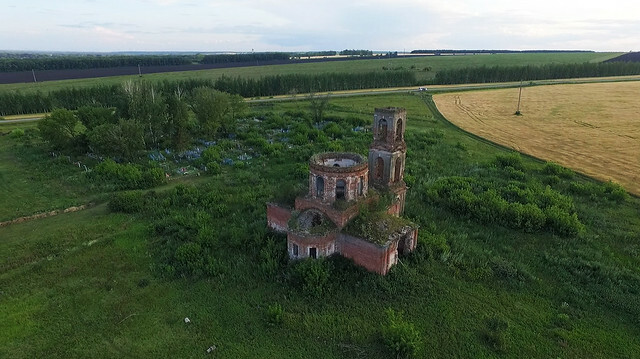 Many beautiful details and it makes me wonder about the history. 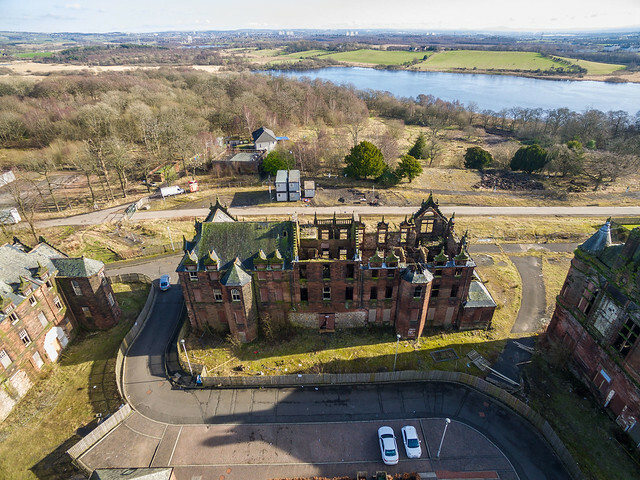 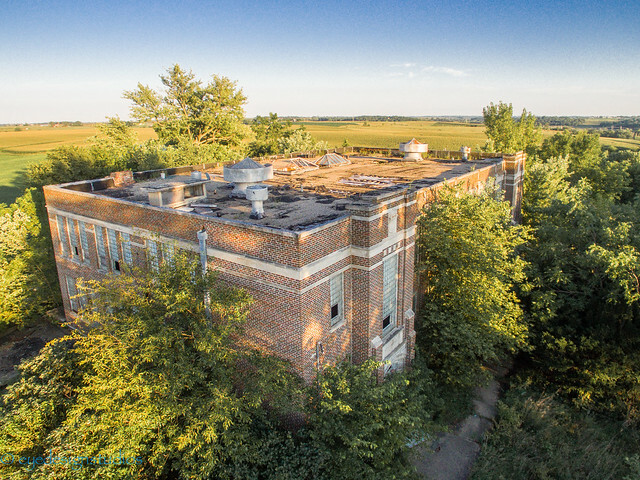 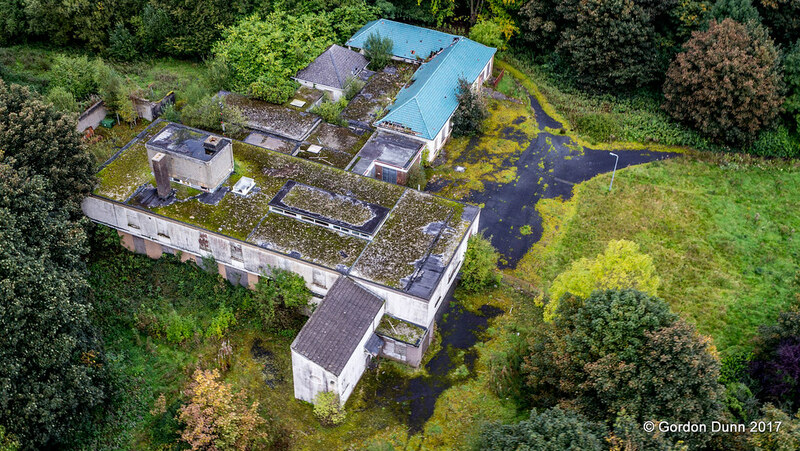 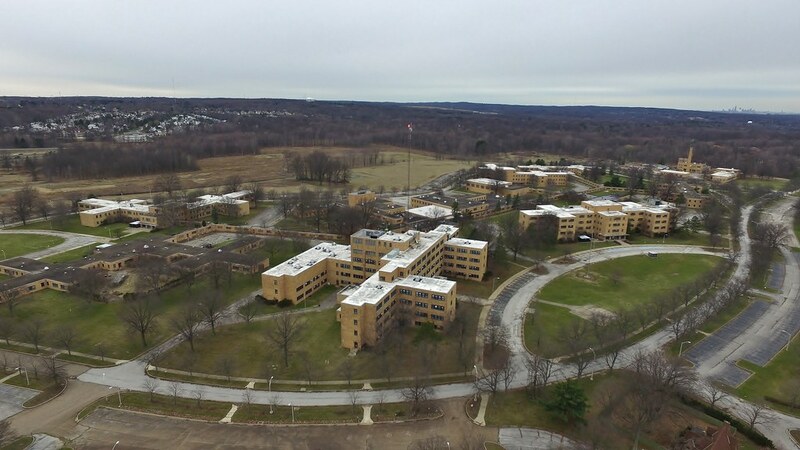 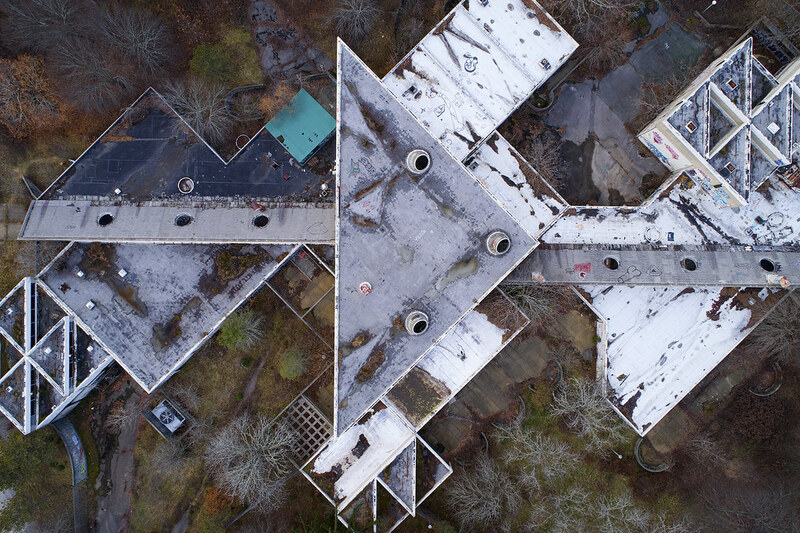 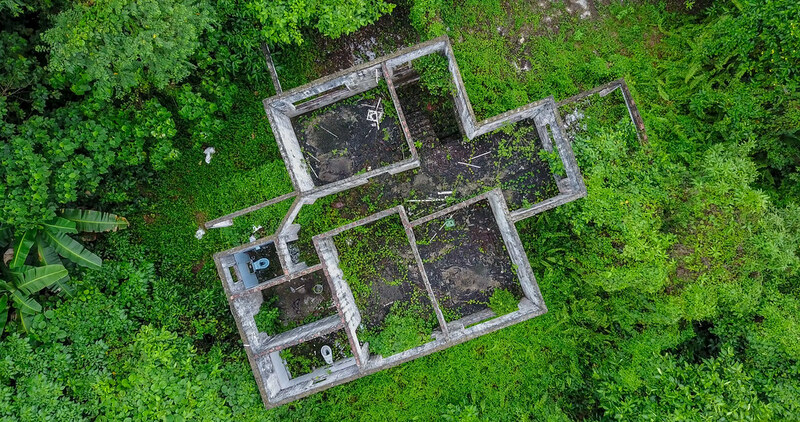 The nice thing about abandoned buildings is there isn’t any other signals to interfere with the drone. 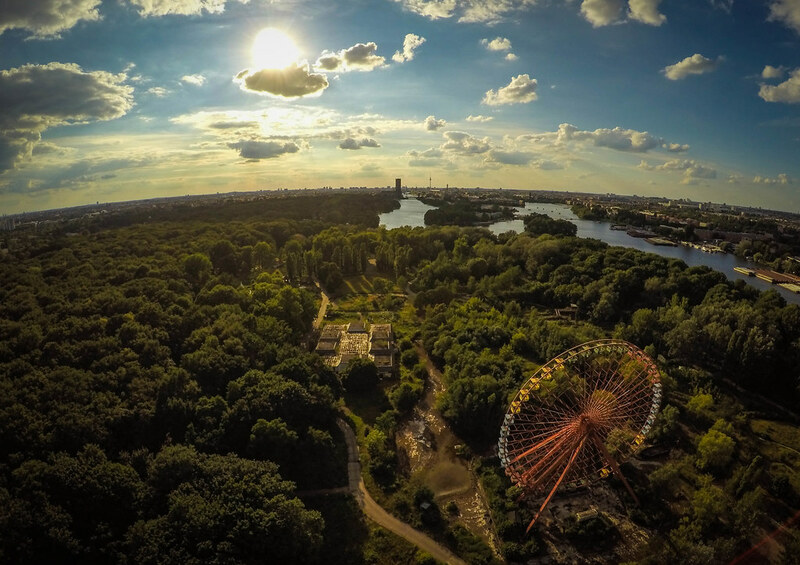 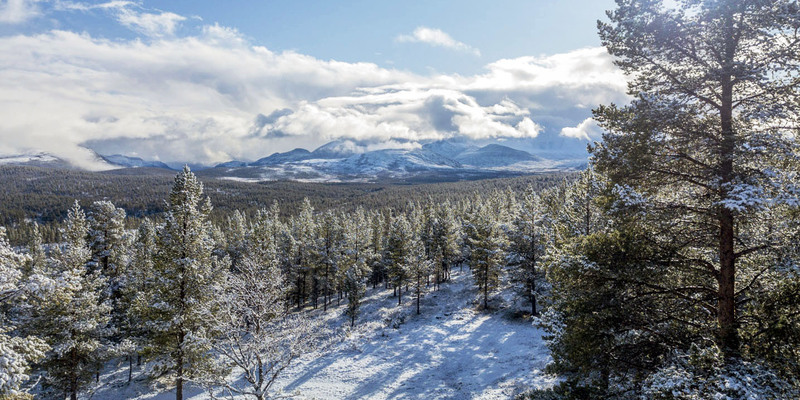 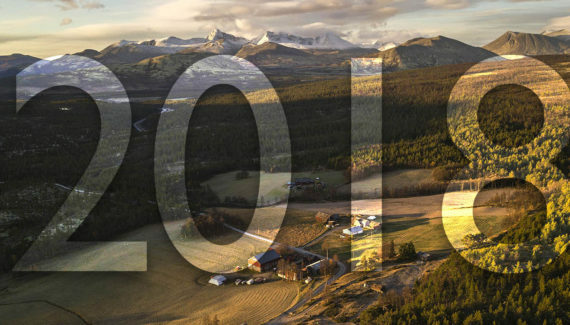 Please share these awesome drone pictures!